Welcome to TYPOLOGY, a not-for-profit project space devoted to curatorial and artistic experimentation. Providing opportunities for curators and artists to mount fully realized exhibitions within a critical framework, TYPOLOGY is a not-for-profit initiative which seeks to advance curatorial inquiry and build curatorial community at the local, national, and international levels. 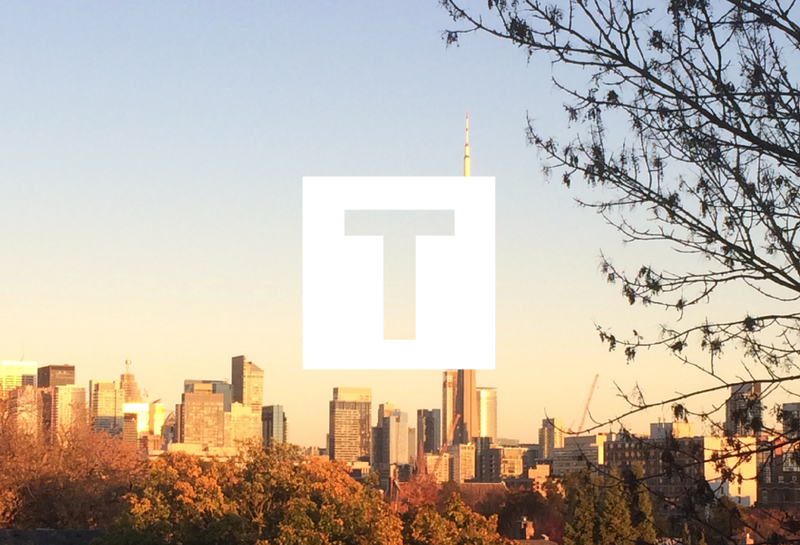 Through a wide-ranging annual program of exhibitions supported by the production of original publications, editions, and related events, TYPOLOGY is an open platform for diverse curatorial and artistic practices and perspectives, and a forum for the exchange of ideas on exhibition-making as a way to engage and inform audiences from all walks of life. CRITICAL DISTANCE: We’re relaunching this fall with a new name and more focused mission. See our relaunch announcement here and subscribe to our blog or follow us on Facebook or Twitter for more info on our next phase as CRITICAL DISTANCE centre for curators in Toronto. As an independent curator-led initiative, TYPOLOGY pursues a wide-ranging program that foregrounds collaboration, critical perspectives, and community outreach in the production of exhibitions, editions, and related events. As an intimate venue for exhibitions, our program emphasizes highly focused art and curatorial projects with an eye toward stimulating cross-disciplinary dialogue between artists, art forms, ideas, images, objects, and environments. Through our publishing program, each show is documented in an exhibition catalogue with original curatorial essay. Affordable limited-edition prints are also produced in collaboration with exhibiting artists as an invitation to collectors of all ages. Through an inclusive and varied program of events including both kid– and adult-friendly talks, screenings, workshops, parties, performances and more, TYPOLOGY seeks to enrich the exhibition experience and encourage active audience participation in our projects and programming. We are often asked about our name, TYPOLOGY. (First of all, it is not typography!) Typology denotes the study of types, and refers to processes of classification based on traits or characteristics in common. The word has special meaning in the fields of architecture, theology, linguistics, and psychology — and in art, the photographs of Bernd and Hilla Becher are perhaps the most widely known application of a typological approach. However we use the term in a more open-ended and questioning spirit, borne of an interest in the fundamental and universally human acts of sorting, arranging, and then presenting collections of objects and ideas, through which we may gain new insights and understandings of our world and each other.